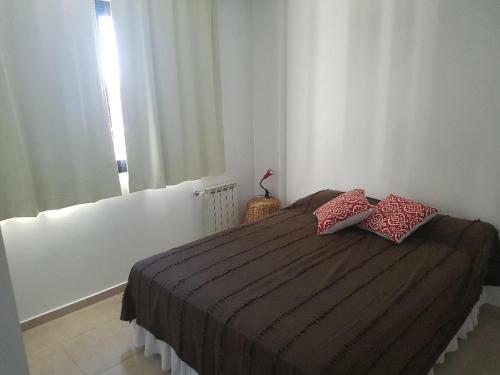 The apartment is large with nice and comfortable furniture. There are several good restaurants, banks, supermarkets and a laundromat close to the building. The owner is very nice and easy to communicate with. Destaco la buena predisposición del anfitrión que nos recibió más tarde de lo acordado por una demora en el vuelo. Estaba todo muy bien cuidado, lindo decorado y limpio. El depto es amplio y cómodo. 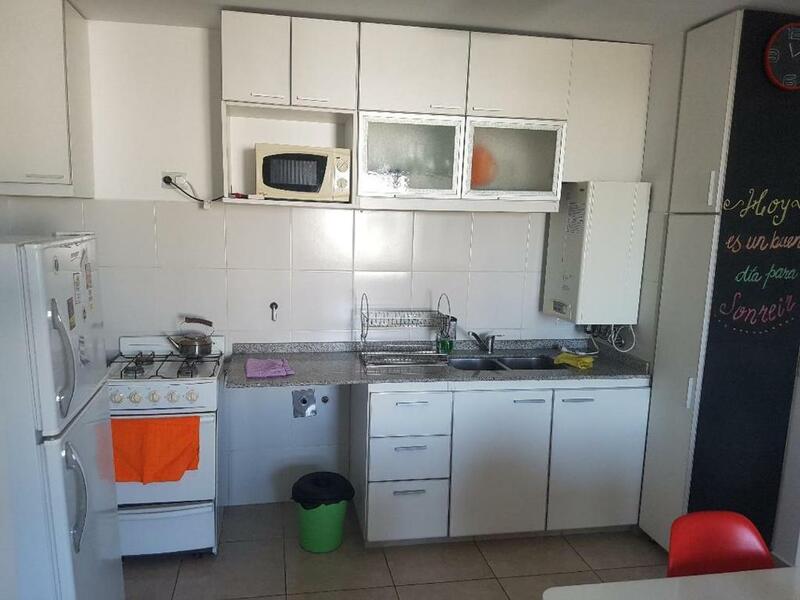 Tenes todos los utensilios necesarios por si queres cocinar, frasadas extras, esta equipado completo. Hermoso lugar. Tal y como se ve en las fotos. Muy cómodo. Excelente ubicación. 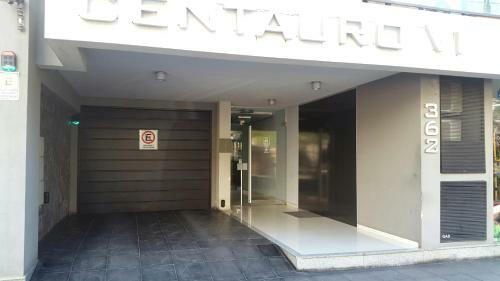 En primer lugar, el mismo dueño te toda la bienvenida se acerca a vos y si tenés mucho equipaje te ayuda(buen detalle) al guardia del edificio, que persona más amable, muy atento, felicitaciones!!! de todo, como tú casa (baño, habitaciones,en especial la cocina (todo desde heladera,horno microondas, cubiertos, sarténes, fuentes, ollas) televisor, calefacción, aire acondicionado,etc.,que nivel!!! Lock in a great price for Centauro 6 – rated 9.2 by recent guests! 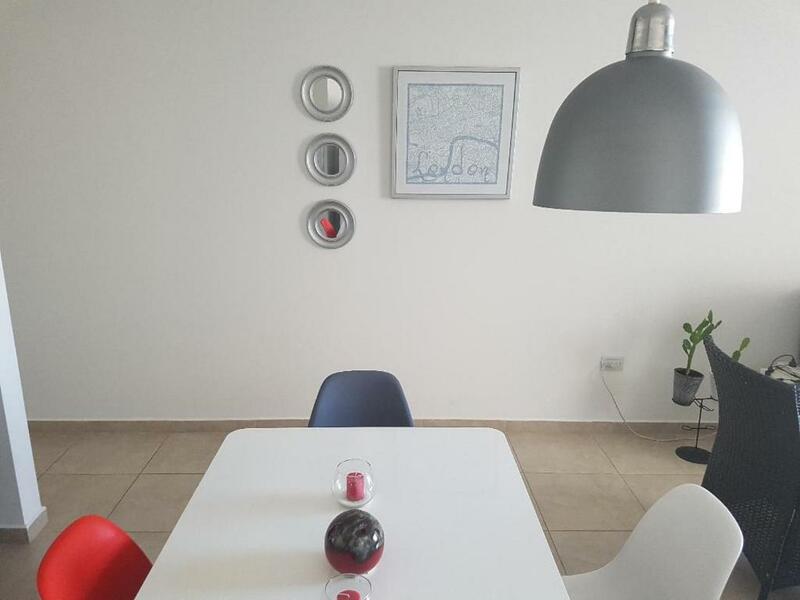 Located in Córdoba, a 17-minute walk from Cordoba's Civic Centre and 1.7 miles from Catedral de Cordoba, Centauro 6 offers a terrace and air conditioning. This property has a balcony. This apartment features a flat-screen TV, a seating area, a kitchen with an oven and a bathroom with a bidet. Private parking is available at the apartment. 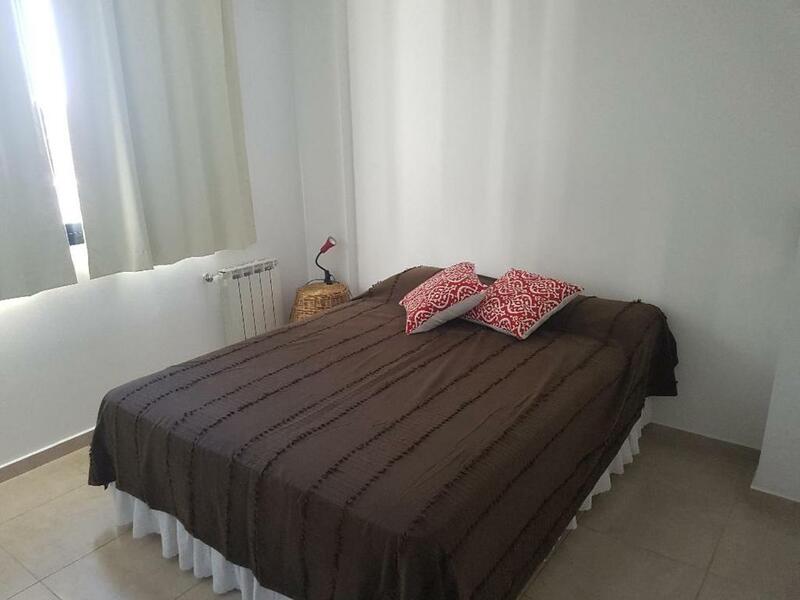 Patio Olmos Shopping Mall is 2.1 miles from Centauro 6, while España Square is 2.1 miles away. Ingeniero Aeronáutico Ambrosio L.V. Taravella International Airport is 9 miles from the property. 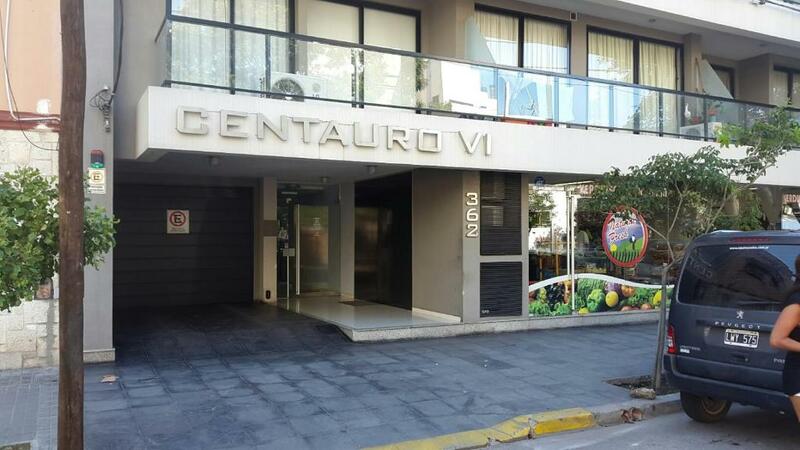 When would you like to stay at Centauro 6? Private parking is available on site (reservation is needed) and costs USD 16.26 per day. 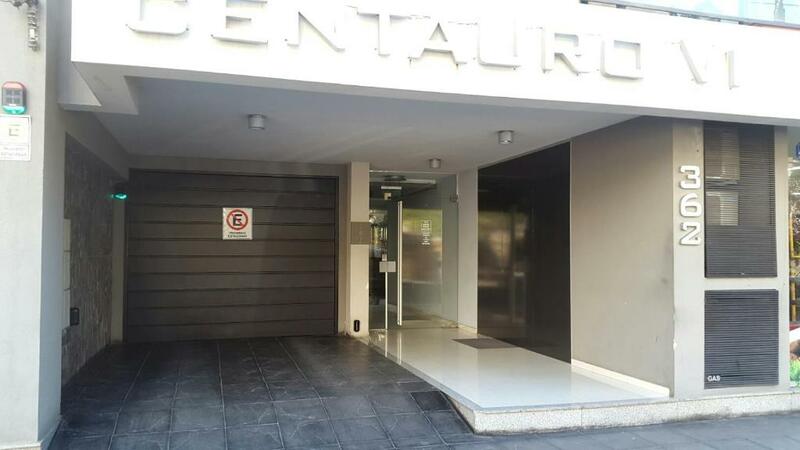 House Rules Centauro 6 takes special requests – add in the next step! A USD81.3 damage deposit is required on arrival. This deposit will be fully refunded at check-out, as long as there isn't any damage to the property. Please inform Centauro 6 of your expected arrival time in advance. You can use the Special Requests box when booking, or contact the property directly using the contact details in your confirmation. A damage deposit of USD 81.3 is required on arrival. This will be collected as a cash payment. You should be reimbursed on check-out. Your deposit will be refunded in full, in cash, subject to an inspection of the property. The internet did not work. The owner tried to fix it, but it still didn’t work. I had to use my cell phone personal hotspot to connect to internet, which was very slow and expensive. The water pressure in the shower was very low and made taking a shower super difficult and an unpleasant experience.